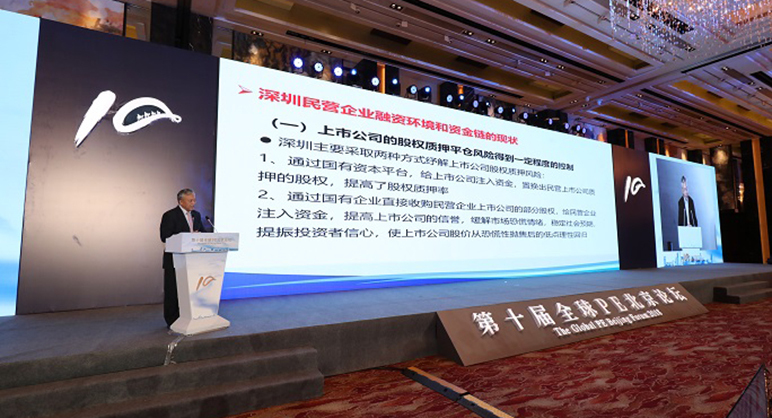 The China Reform Forum -China’s financial development strategy was held jointly by Shenzhen Innovation and Development Institute and China Society of Economic Reform in Beijing on November 25, 2018. How to Relieve the Financing Pressure for Private Enterprises? 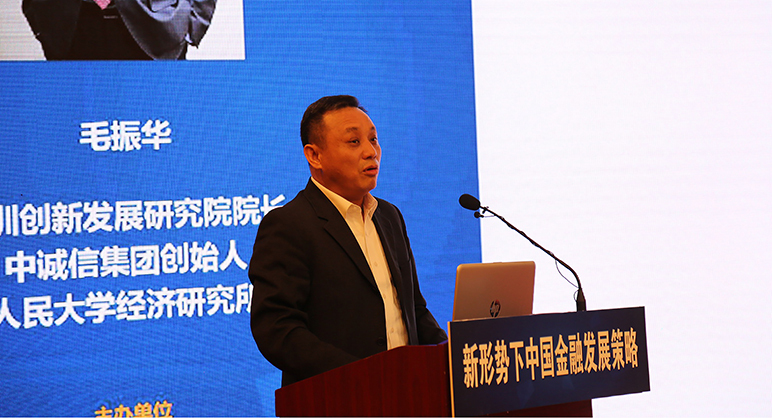 Zhang Siping delivered a speech on private and state-owned enterprises at the 10th Global PE Beijing Forum on December 8th. Ms. Okazaki Kumiko research director of the Canon Institute for Global Studies, Japan, joined the Public Lecture Series on November 7th, sharing Japan’s experiences with debt crisis in 1980s and current financial challenges. The rise of high-tech industry in Shenzhen is the result of Deng’s reform and opening-up policy and the continued market reform in the city. 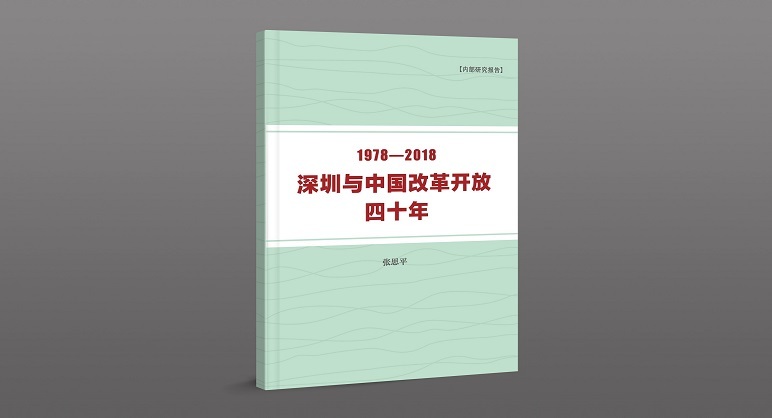 This article will focus on Shenzhen’s experiences and the reform era from four perspectives: First, the role of Shenzhen in the reform era; Second, how Shenzhen built the socialist market mechanism; Third, Shenzhen’s experiences in the reform era; Lastly, weaknesses and challenges of Shenzhen. 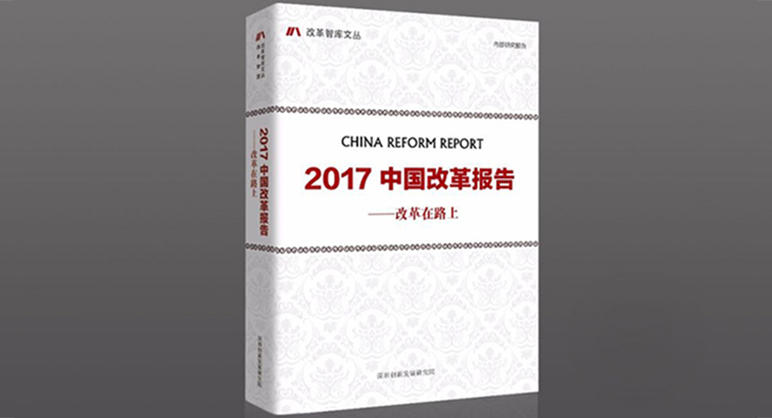 Shenzhen Innovation and Development Institute (SZIDI) released the China Reform Report 2017 on May 10th, 2018. 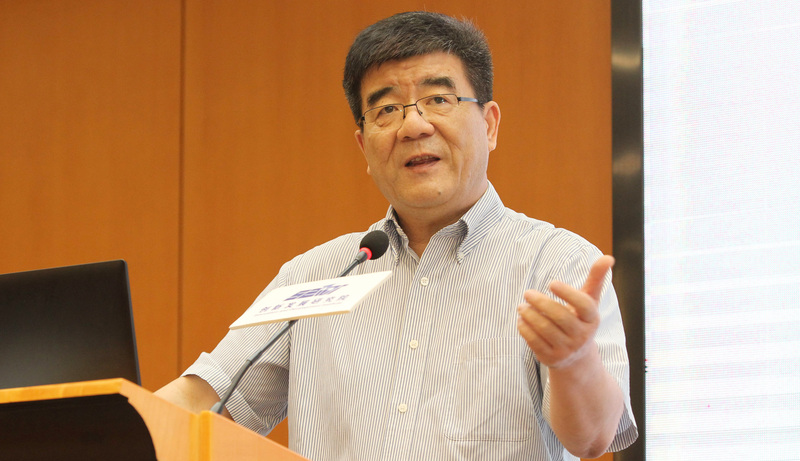 Mao Zhenhua, Shenzhen Innovation and Development Institute president delivered a speech at the China Reform Forum -China’s financial development strategy held jointly by Shenzhen Innovation and Development Institute and China Society of Economic Reform in Beijing, reviewing monetary policies and financial regulations measures ten years from the 2008 financial crisis and suggesting on China’s financial strategies for the future. 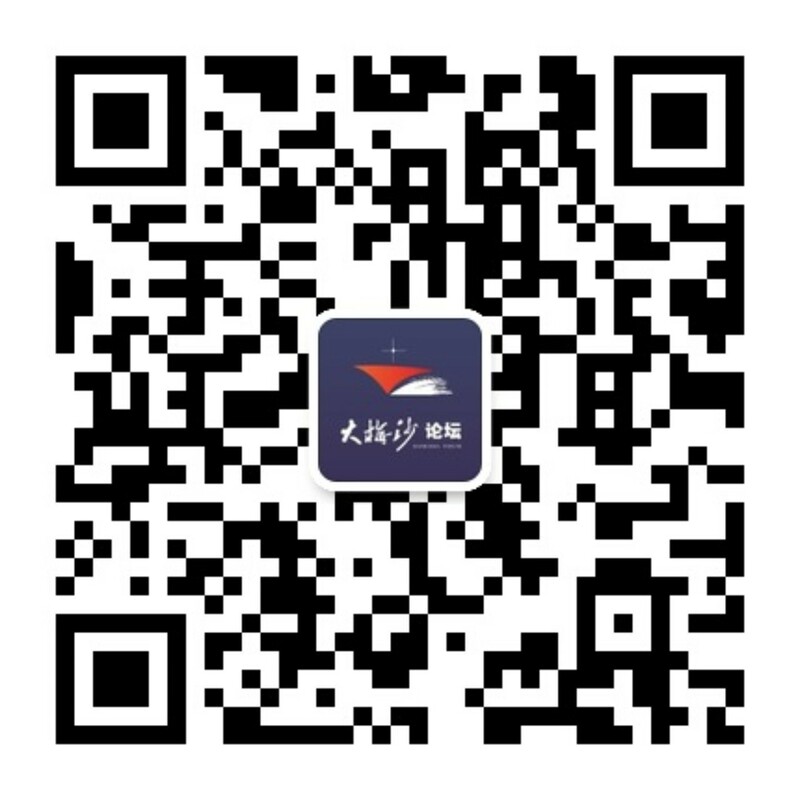 【News】Why Is It Difficult to Finance Now? 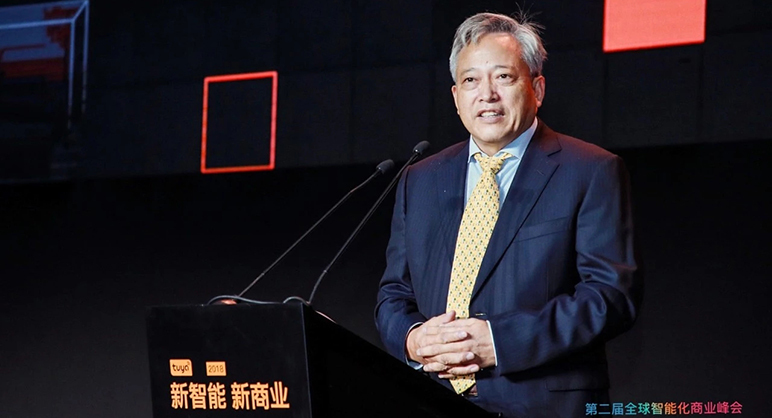 Yang Kaisheng, Industrial and Commercial Bank of China (ICBC) former president gave a speech at the China Reform Forum -China’s financial development strategy held jointly by Shenzhen Innovation and Development Institute and China Society of Economic Reform in Beijing. He highlighted the root of the ongoing challenges of corporate financing. Yang argues that a well-functioning mechanism to replenish capital is essential for both SOEs and private firms. 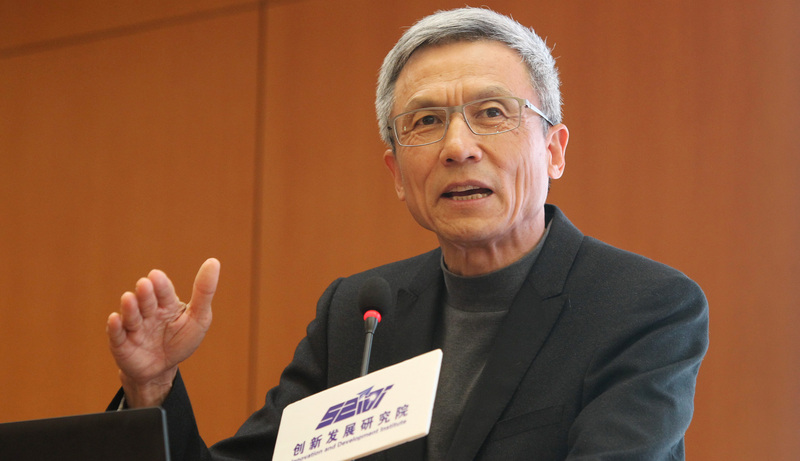 Sen WEI, professor of School of Economics and director of Institute of Economic Thoughts and History, Fudan University, joined the Public Lecture Series on October 18th, explaining the slowing growth rate of Chinese economy. The 19th CPC Congress will continue to emphasize reform, furthering structural reform in order to adjust the scale of SOEs in Chinese economy, and transforming the management system in SASAC as well as in SOEs. 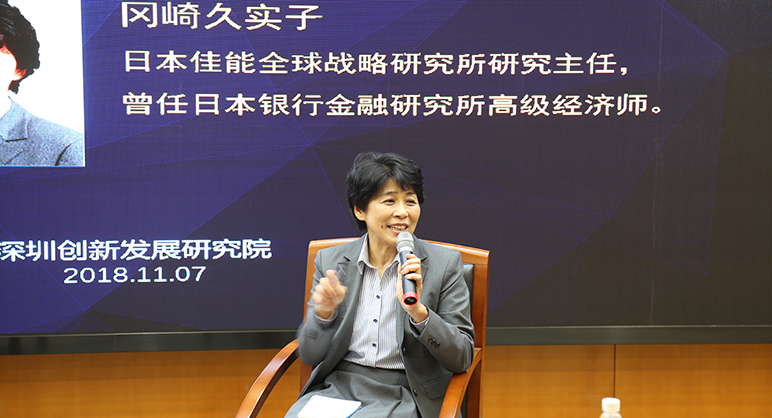 Chinese economist Mr.Wen HAI joined the Public Lecture Series on September 15th, 2017 on Future Trends of Chinese Economy. The third meeting of the Shenzhen-Hong Kong Cooperation Roundtable co-initiated by SZIDI and the One Country Two System Institute was held in Shenzhen on May 12th, 2017. 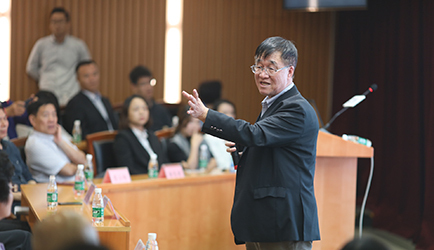 On May 10, Bingwen Zheng, expert on social security, director of the Institute of American Studies and the Center of International Social Security in the Chinese Academy of Social Sciences (CASS), joined the Public Lecture Series of SZIDI with a speech on “Fairness and Efficiency in Top-level Design of Social Security. 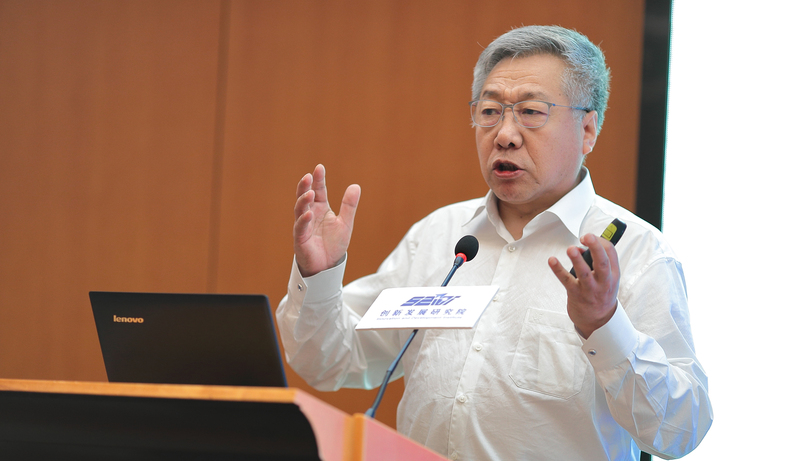 On May 5, Xiaonian Xu, professor of Economics and Finance in CEIBS, delivered a speech in the Public Lecture Series of SZIDI on Chinese Economy at the Turning Point. 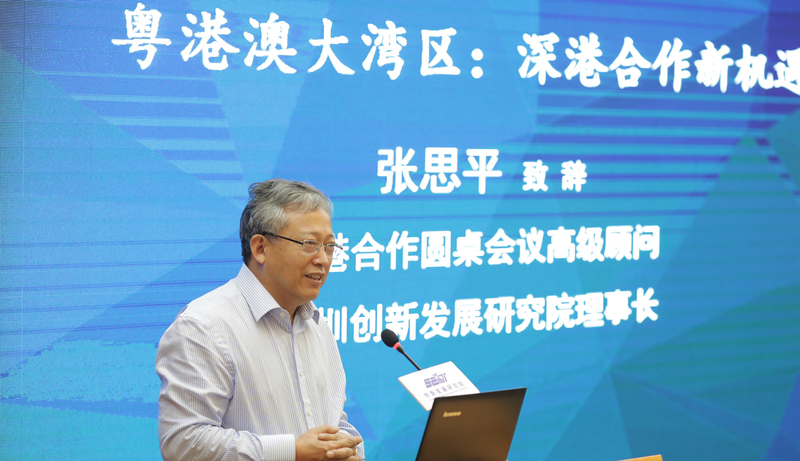 Xiaonian Xu conducted an in-depth discussion on economic restructuring and business model transformation of China. 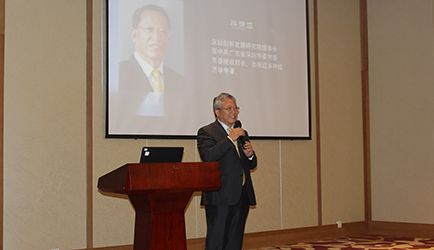 Shenzhen Innovation And Development Institute All Rights Reserved 粤ICP备14057637号-1 Copyright © Shenzhen co., LTD.